After initially reporting that there would be three versions of iPhone 8, Japanese publication Nikkei is back again, this time suggesting that at least one of those iPhone models will ship with an OLED display manufactured by Sharp. 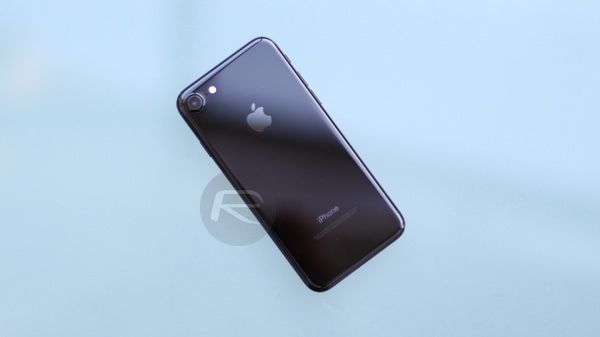 Apple’s iPhone 7 range may have only been with us in an official capacity for a month, but next year’s model, which will mark the 10th anniversary of the iPhone, is expected to bring serious design changes to Apple’s smartphone, hence being discussed so early. It’s long been rumored that Apple would make the move away from its current screen technology to embrace OLED displays in future iPhone models. In fact, this is not the first time we are hearing about Apple and Sharp working together on OLED screens for next-generation iPhone. At this time, Sharp CEO Tai Jeng-wu has “confirmed” that Apple will make the move across to organic light-emitting diode technology as part of a speech to students at Tatung University. After being awarded an honorary degree by the educational institution, Tai went on to discuss what he believes to be Apple’s future plans for the iPhone, suggesting that he and his company don’t know “whether Apple’s OLED iPhones will be a hit”, and also suggesting that the Cupertino-based is pressured by the need to innovate, and the shift to OLED is a much needed transformation. We are now building a new [OLED] facility in Japan. We can make [OLED panels] in the U.S. too. If our key customer demands us to manufacture in the U.S., is it possible for us not to do so? 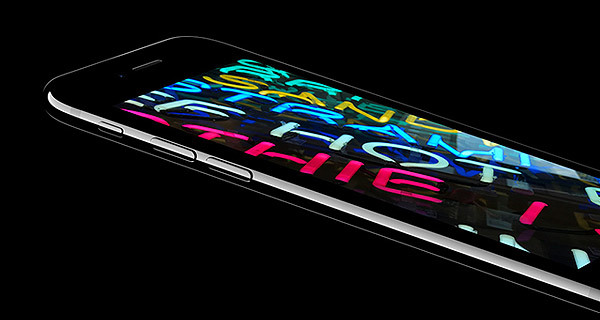 OLED panels offer sharper color contrast compared to the low-temperature poly-silicon (LTPS) screens that Apple currently adopts for its iPhone range. The technology is also extremely versatile, meaning that manufactures have the opportunity to push the boundaries with curved or foldable displays should they see fit. If Apple does intend to build iPhones with OLED tech, then it will be extremely interesting to see how they approach it.